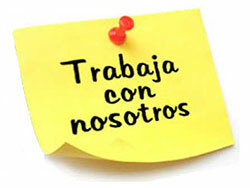 ESTEN ATENTOS A ESTE 25 DE MARZO! 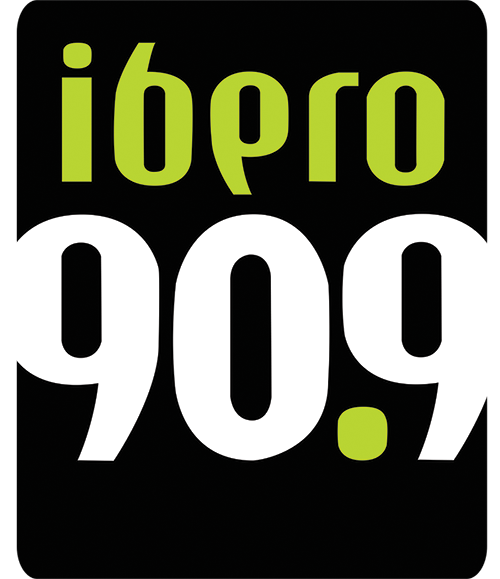 TENEMOS SORPRESAS! 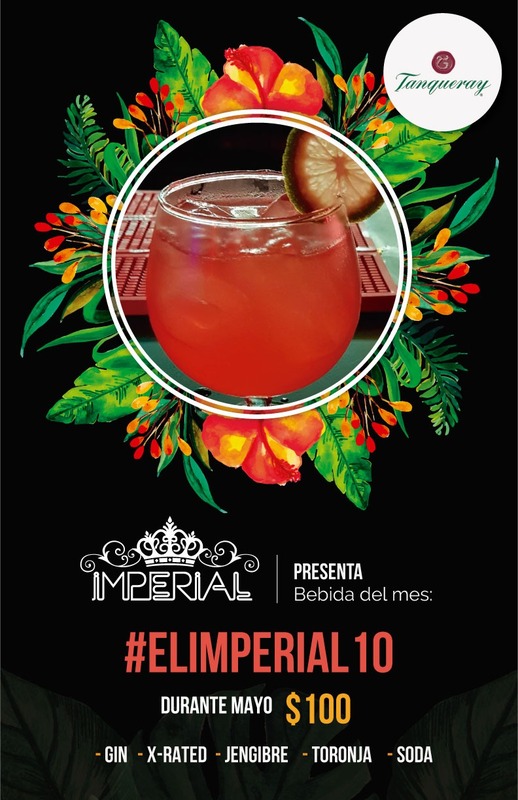 YA LLEGO EL NUEVO CARGAMENTO DE #CervezaImperial ! 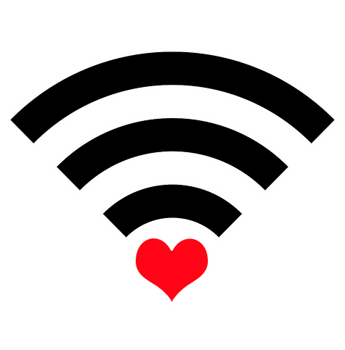 YA USARON EL INTERNET GRATUITO DE EL IMPERIAL? 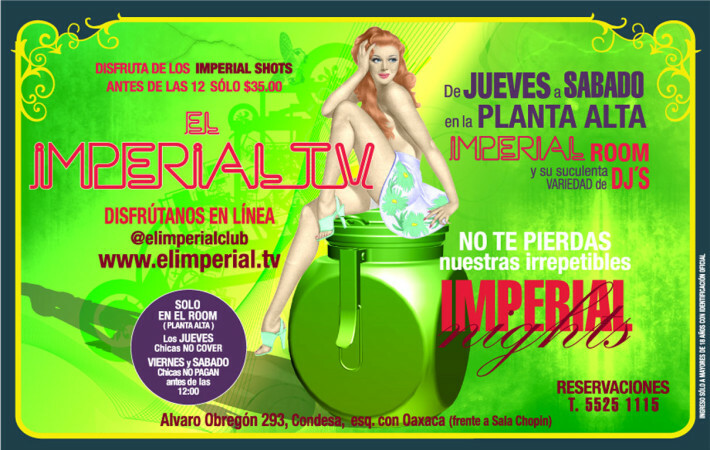 YA PROBARON NUESTROS #Imperialshots ? 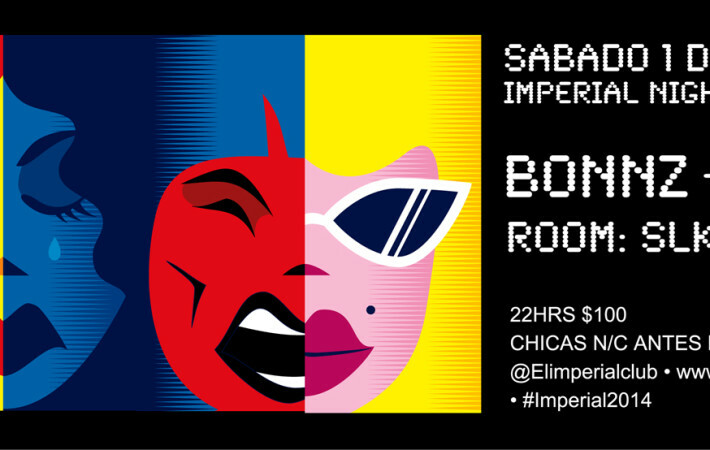 COMIENZA MARZO EN EL IMPERIAL! 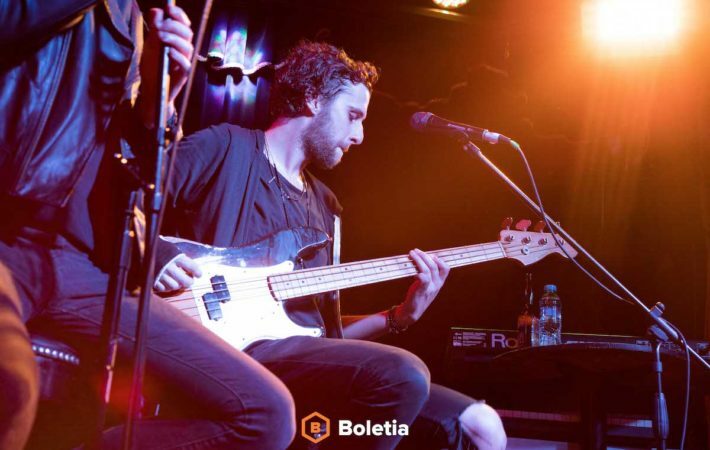 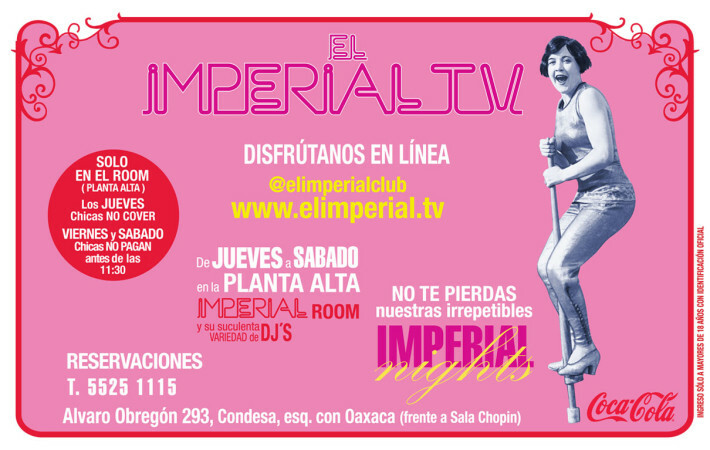 PRIMERA IMPERIAL NIGHT DE MARZO! 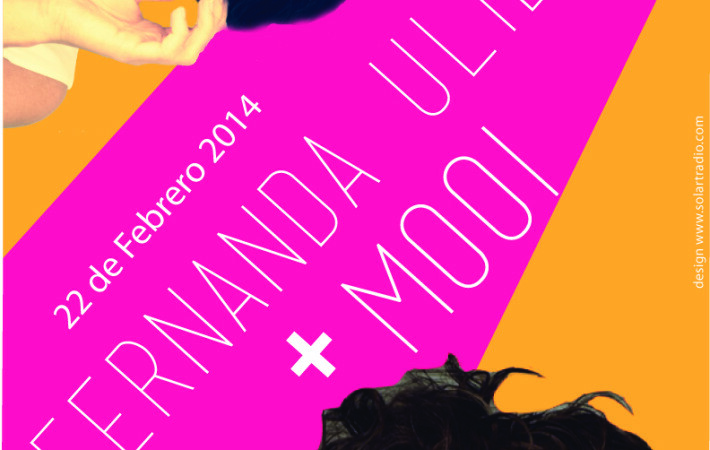 LADY´S NIGHT CON FERNANDA ULIBARRI & MOOI EN EL IMPERIAL !